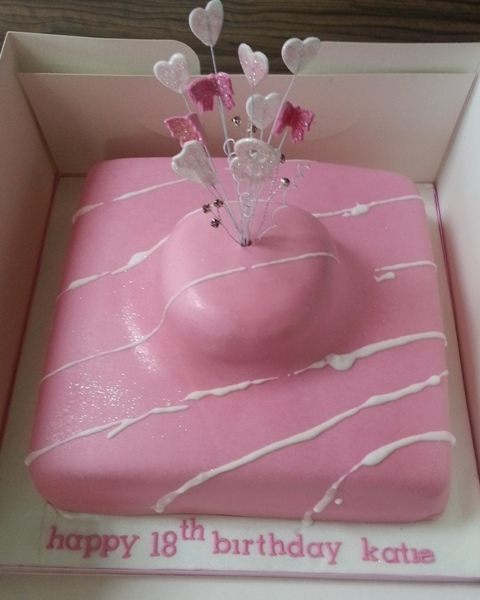 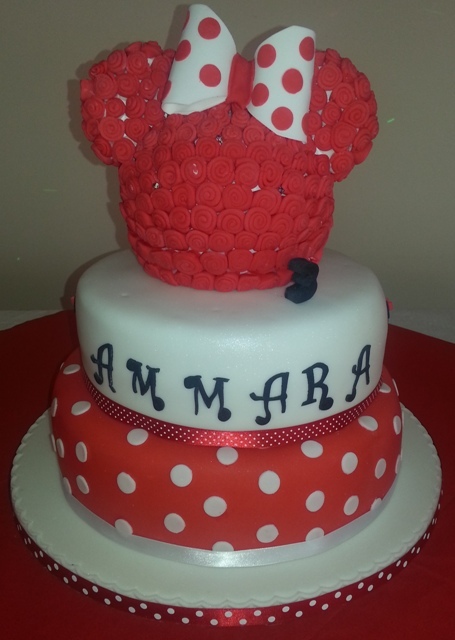 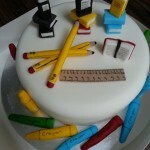 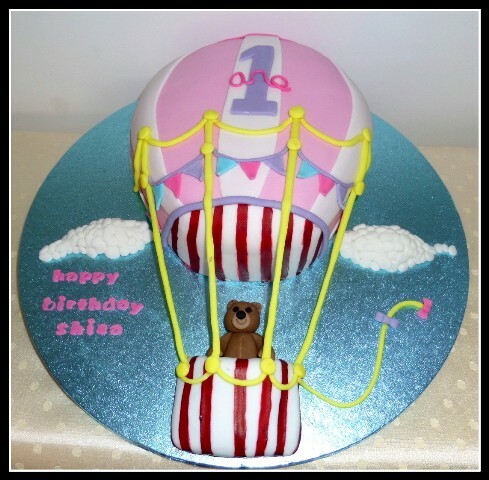 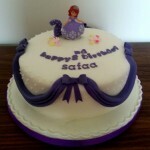 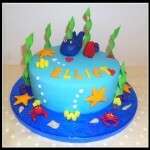 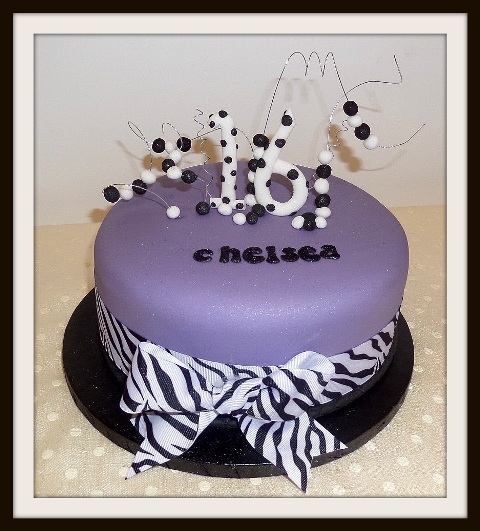 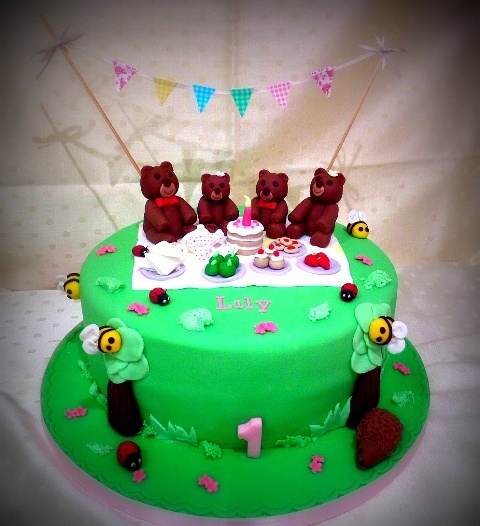 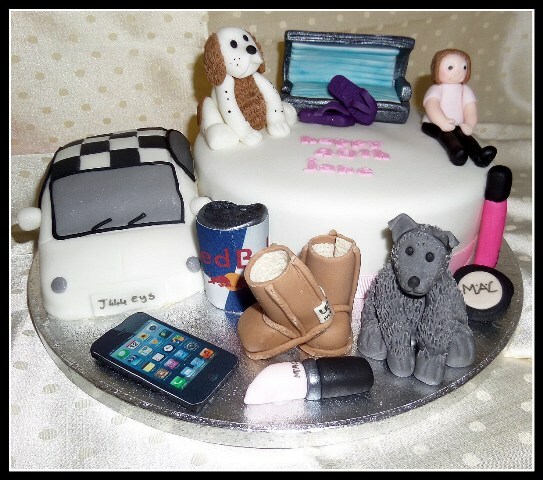 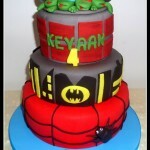 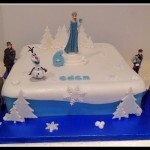 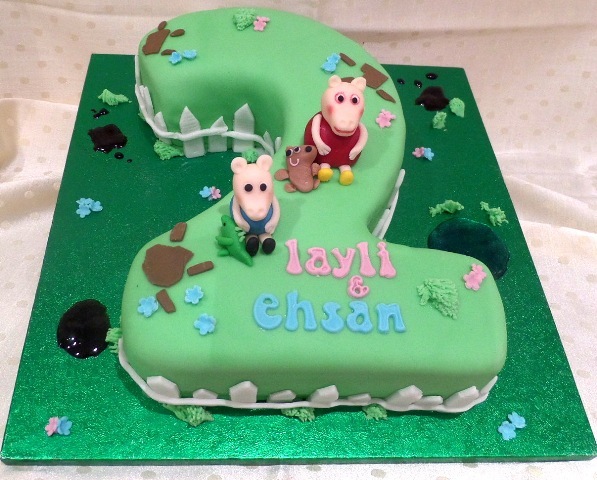 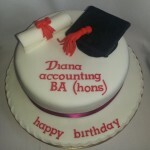 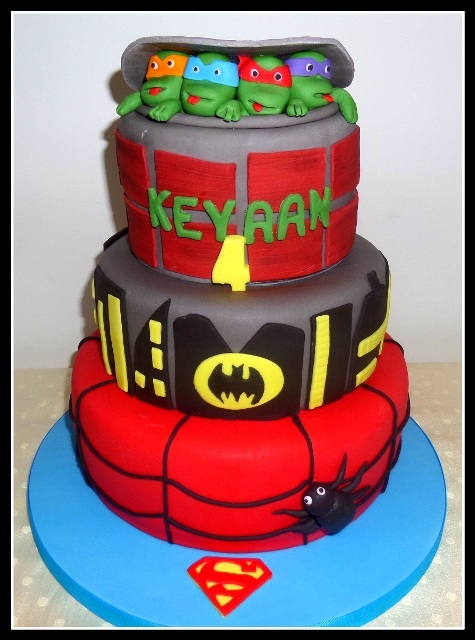 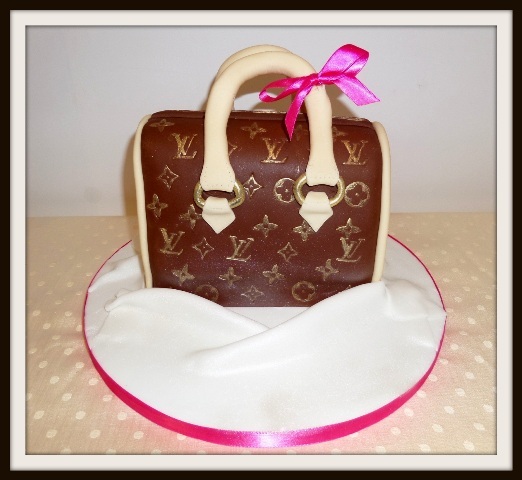 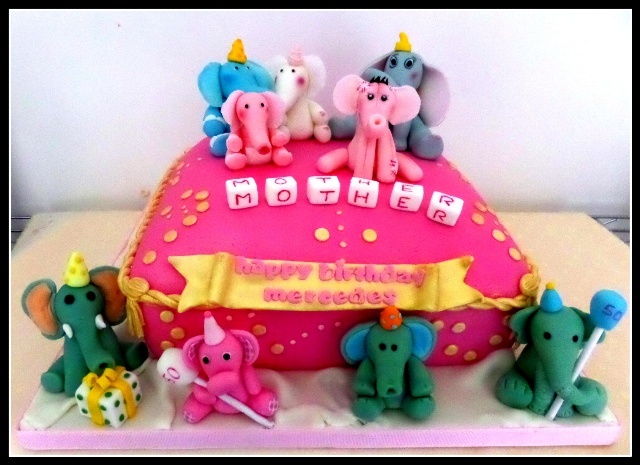 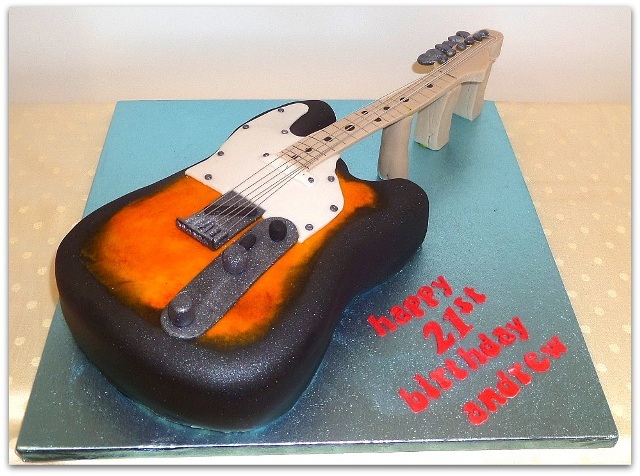 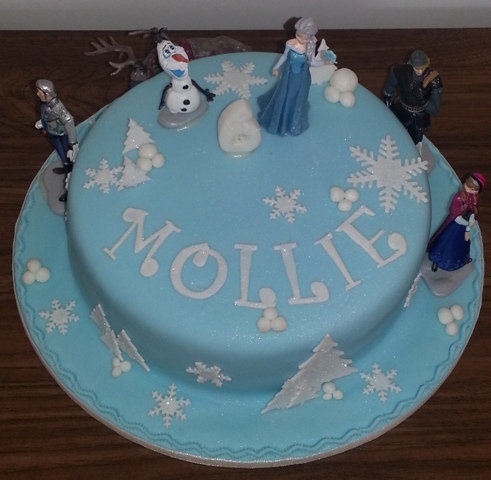 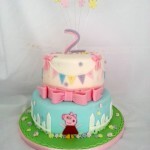 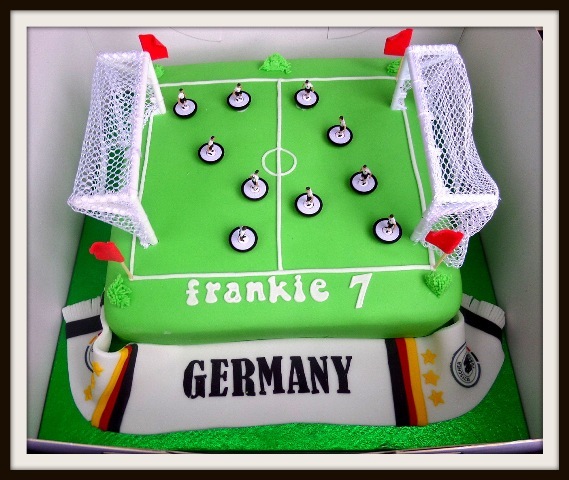 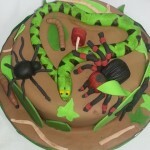 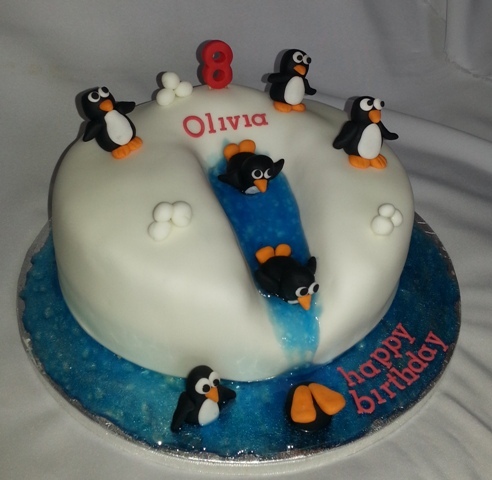 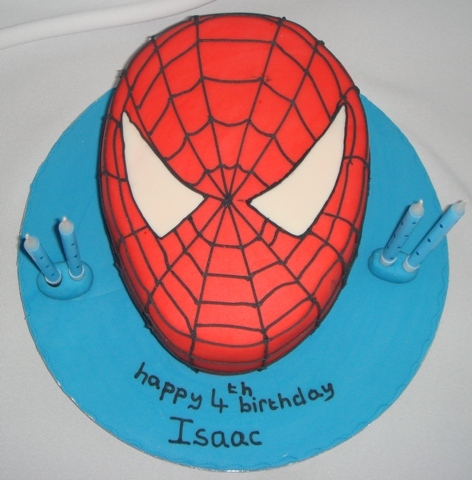 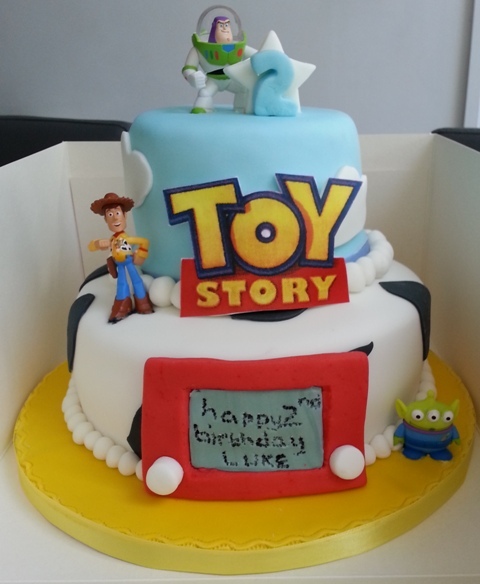 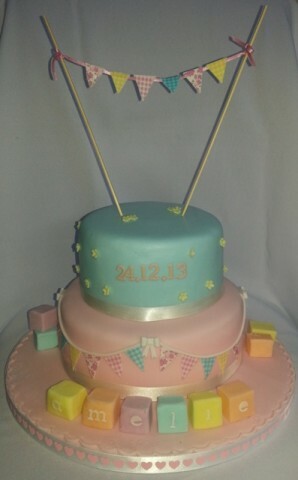 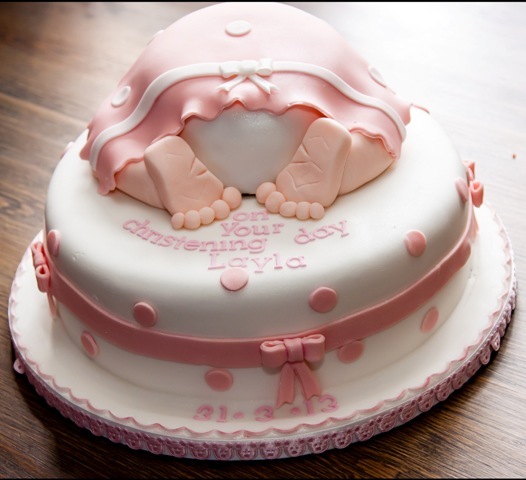 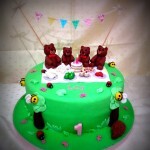 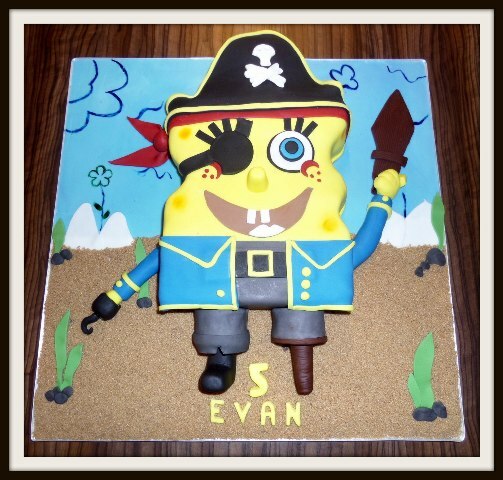 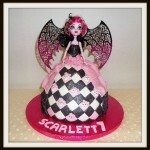 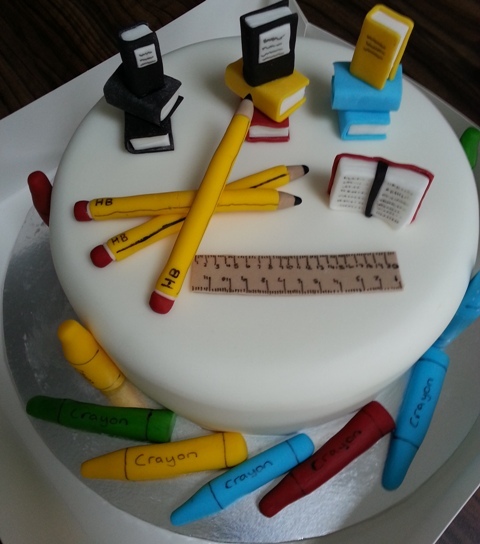 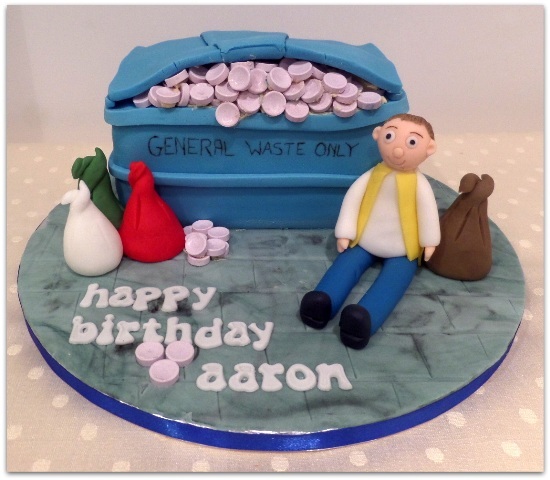 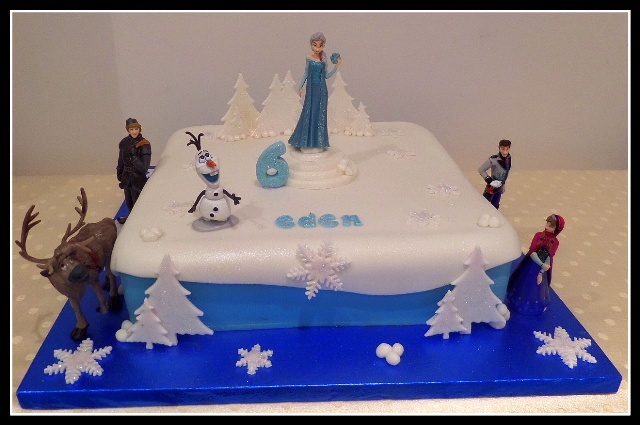 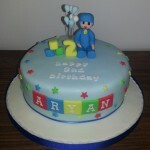 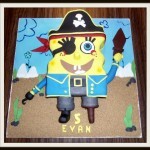 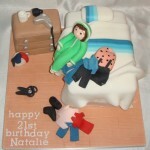 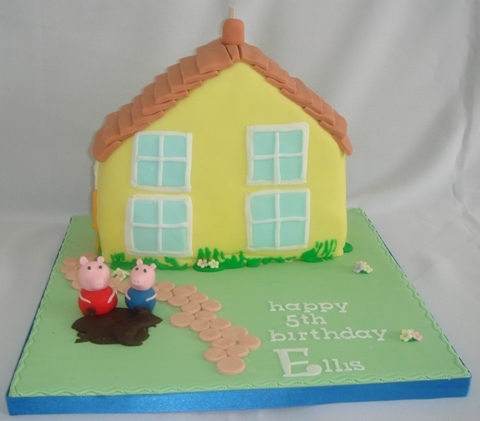 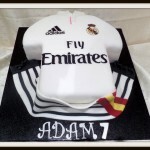 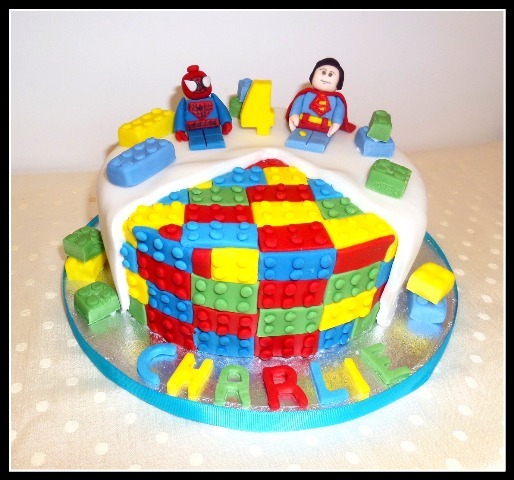 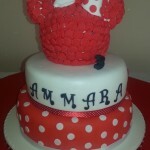 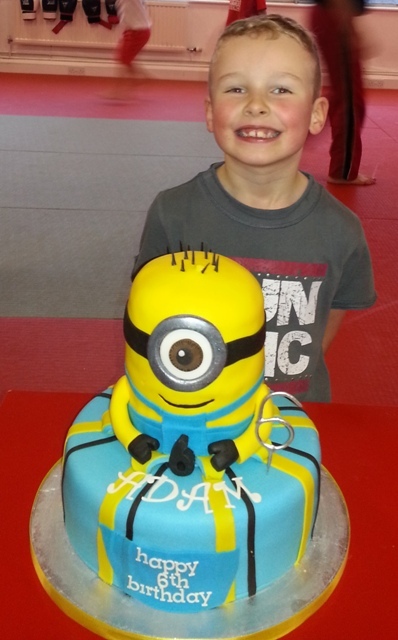 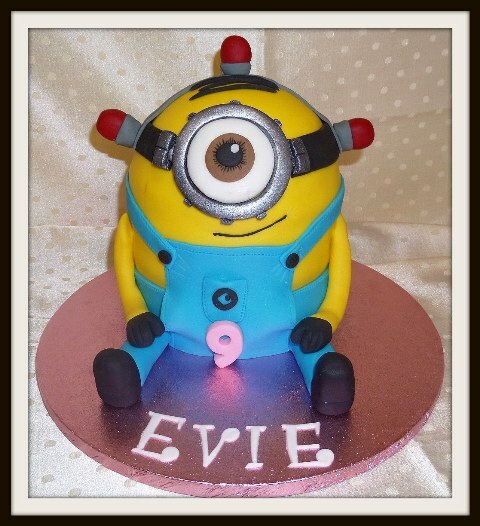 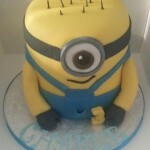 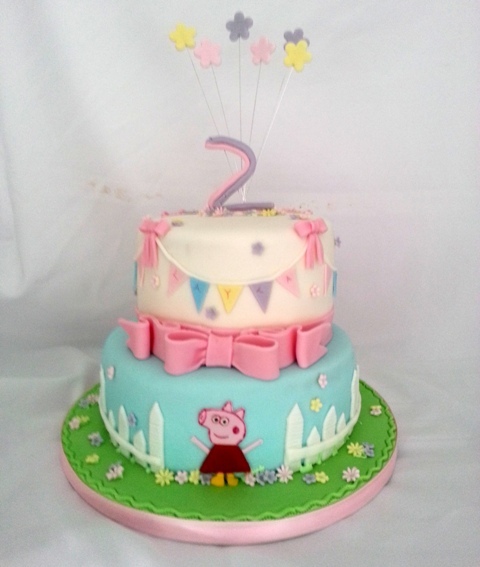 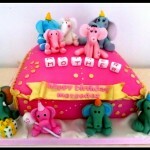 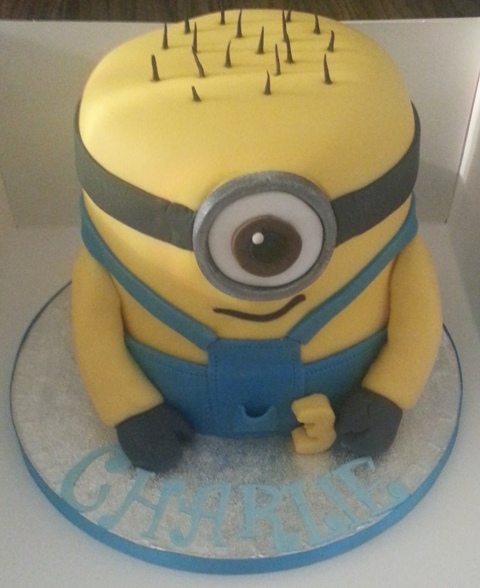 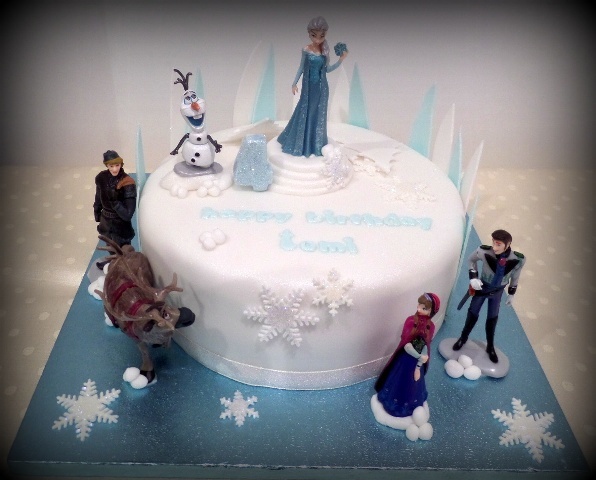 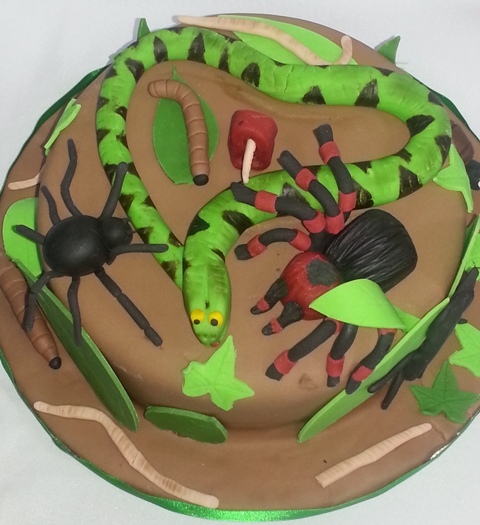 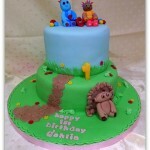 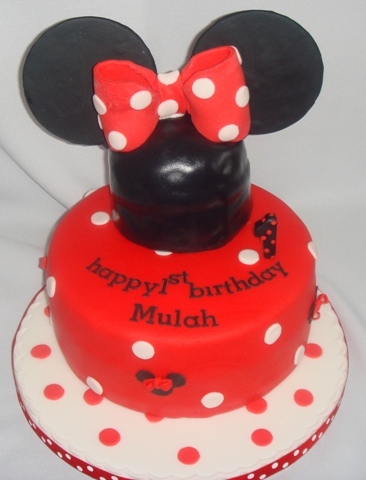 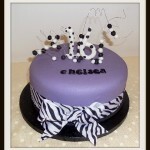 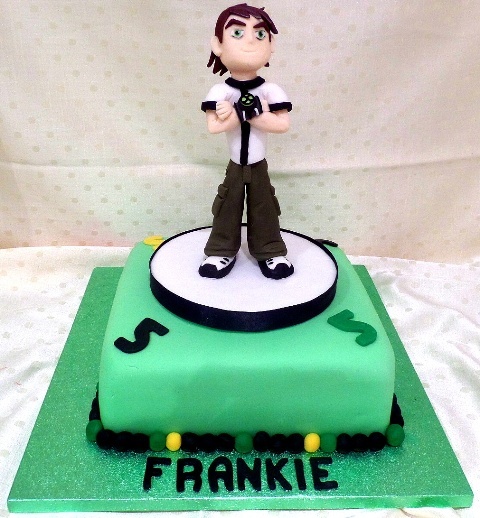 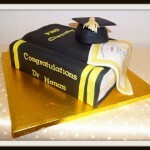 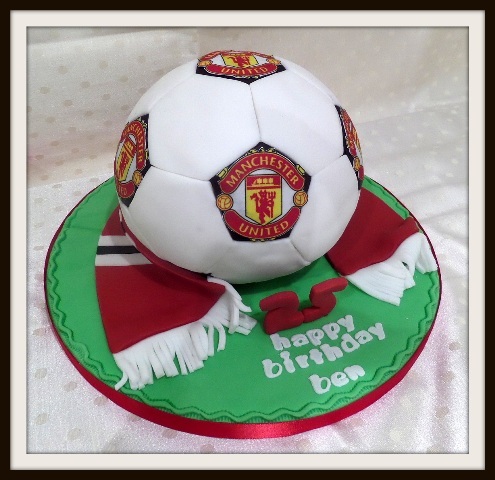 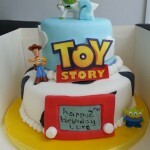 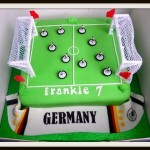 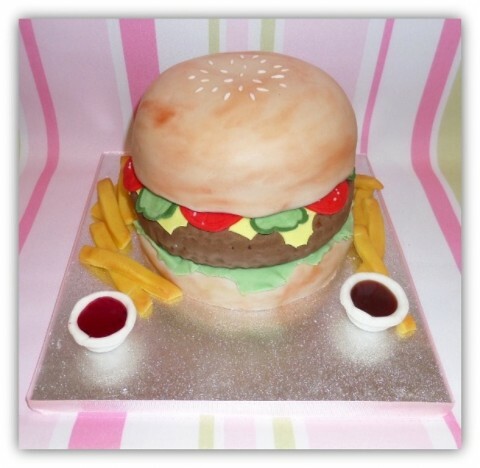 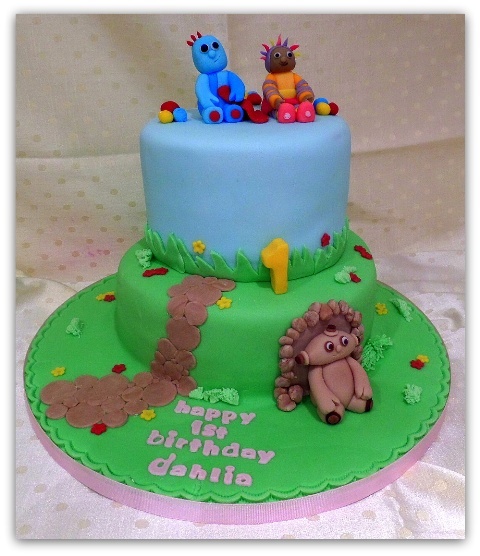 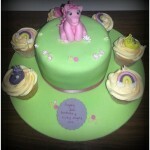 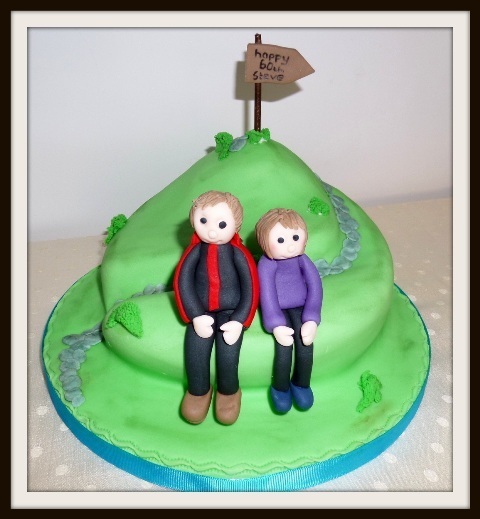 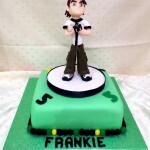 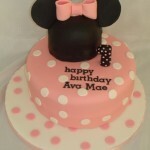 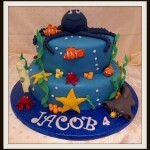 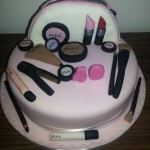 Welcome to my cake images gallery. 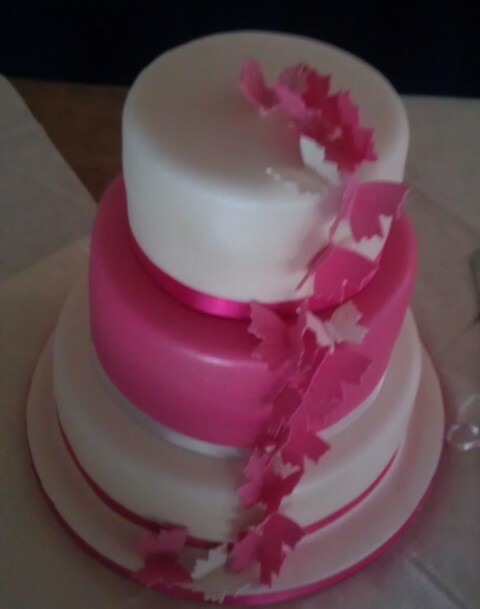 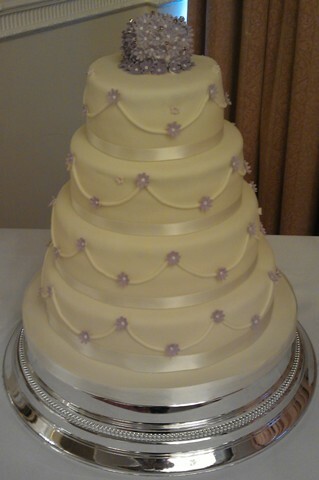 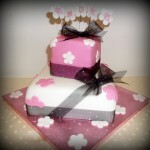 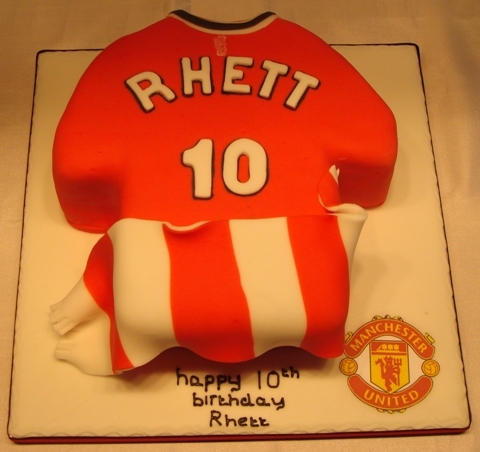 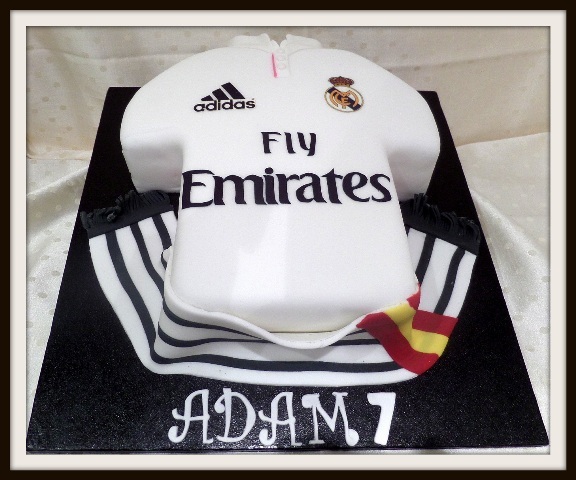 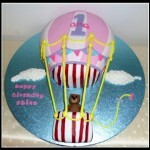 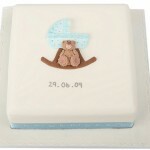 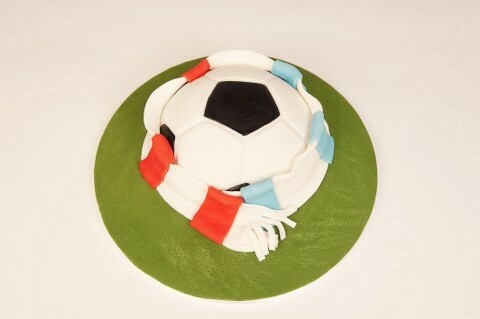 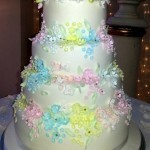 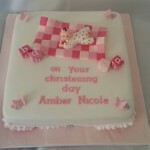 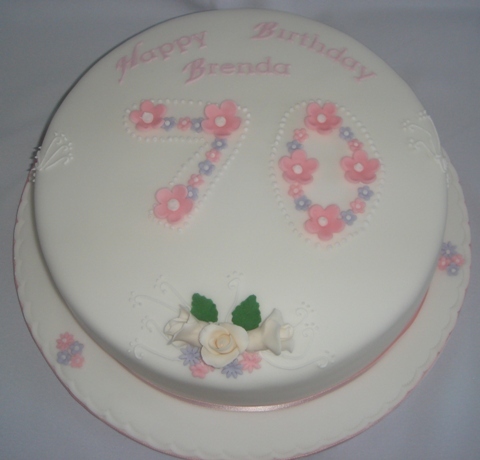 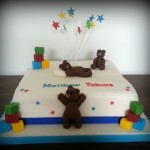 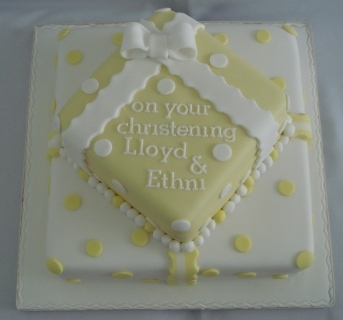 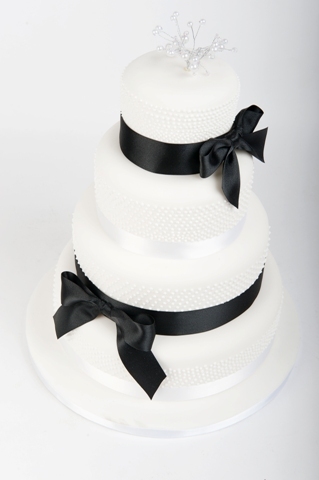 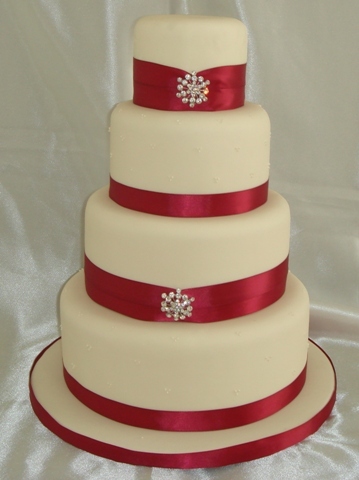 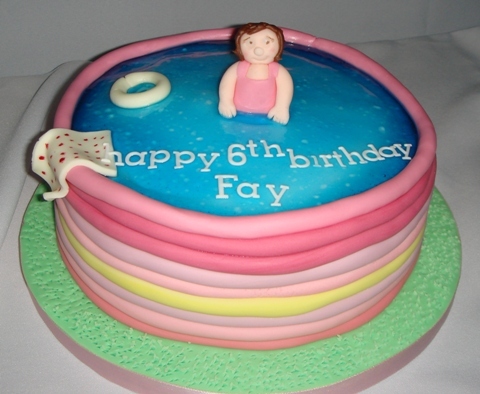 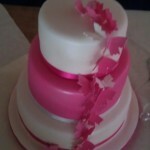 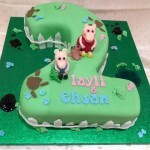 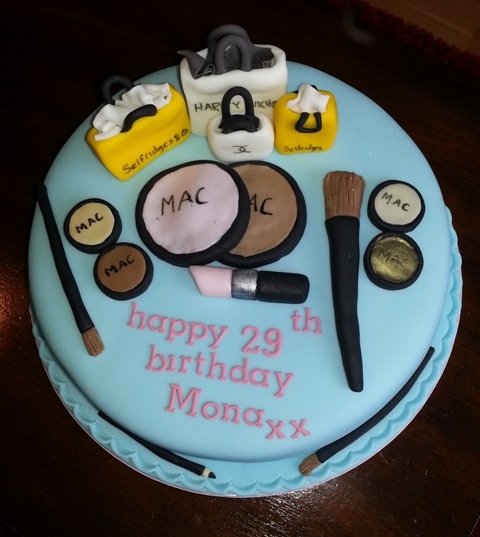 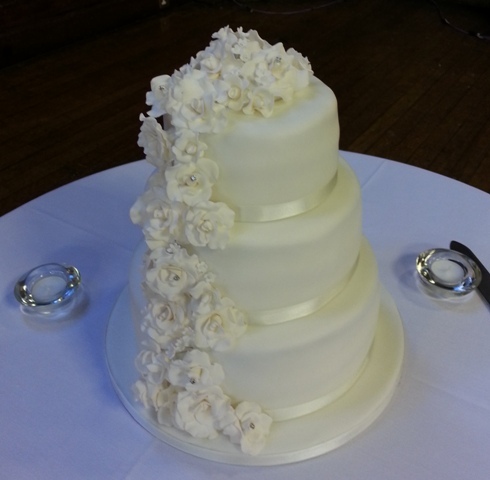 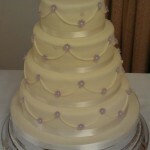 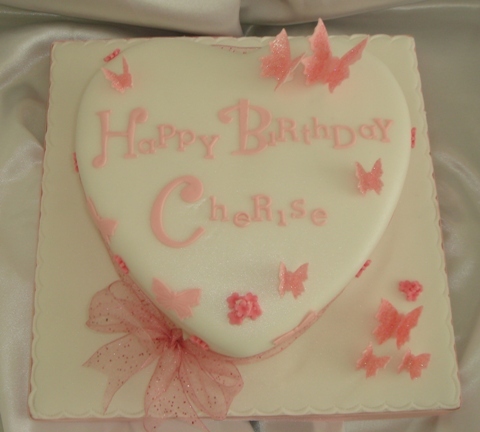 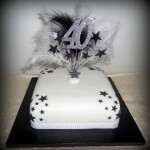 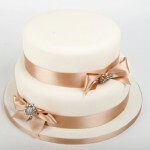 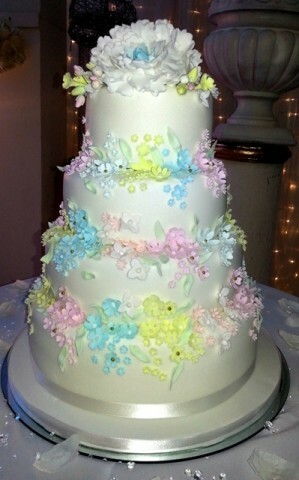 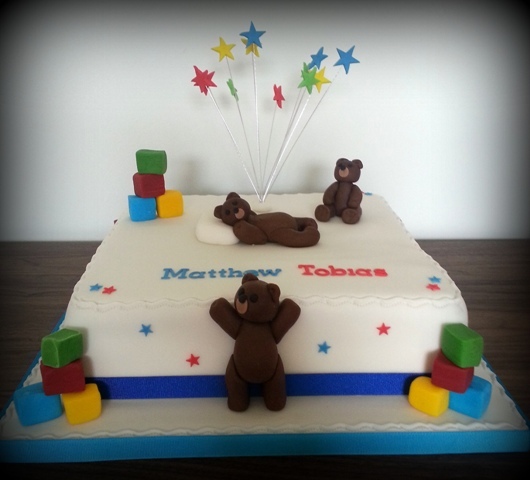 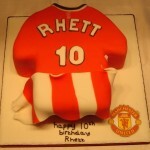 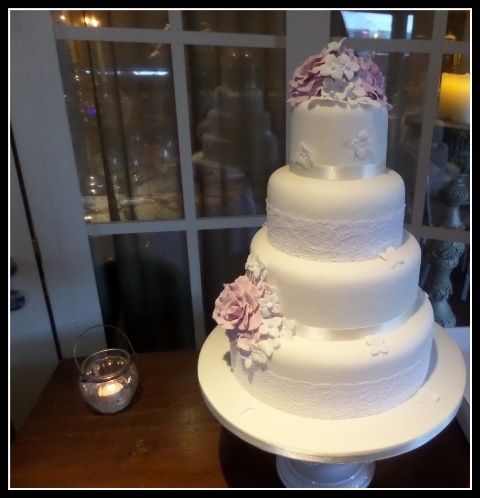 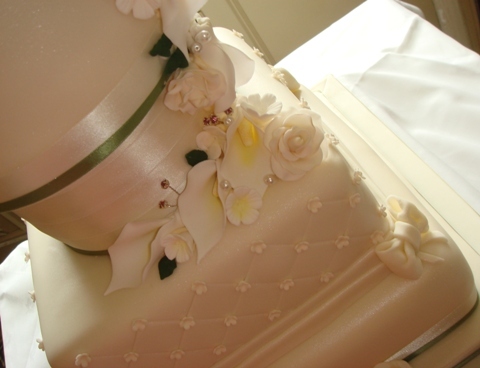 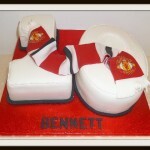 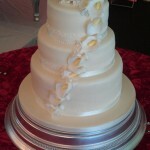 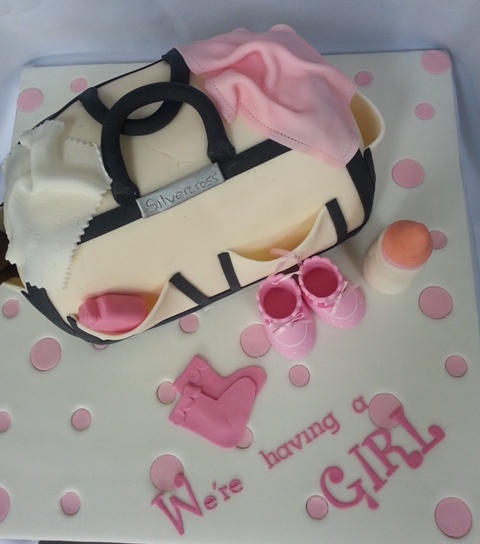 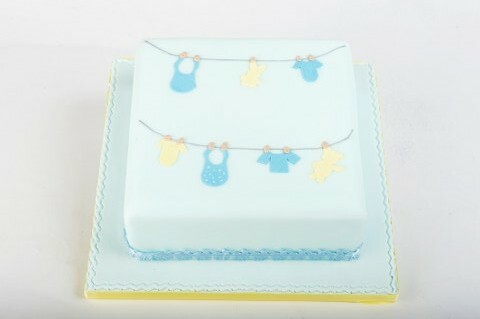 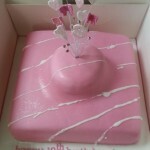 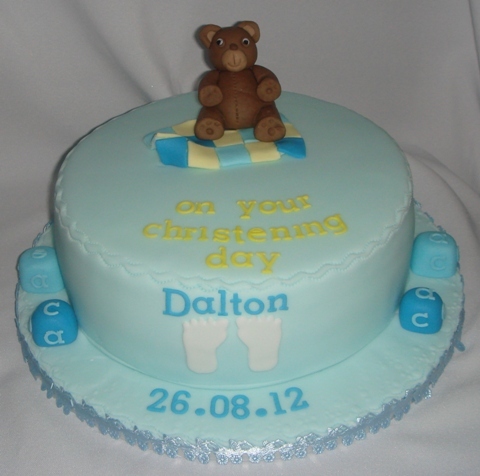 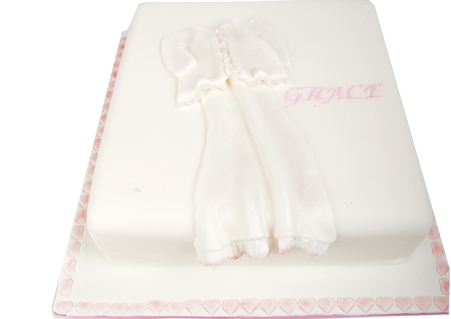 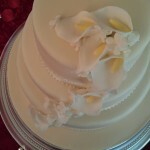 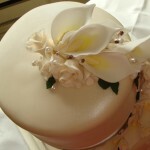 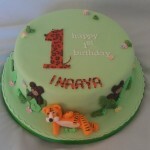 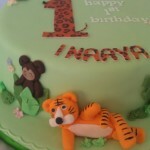 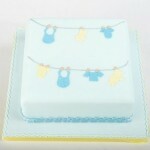 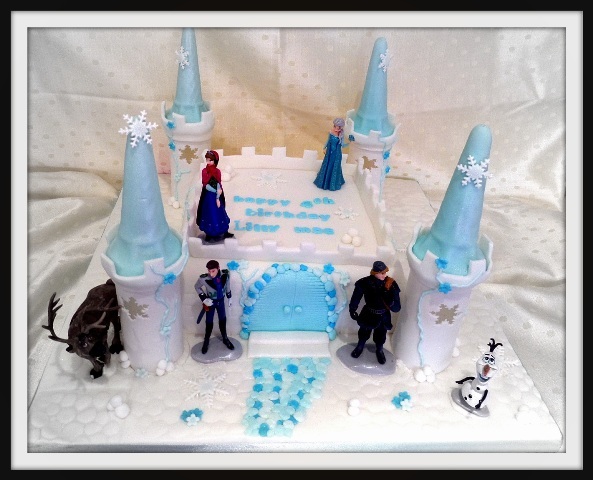 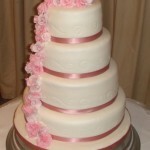 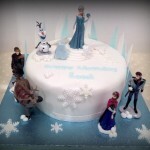 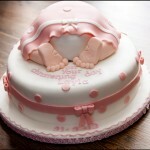 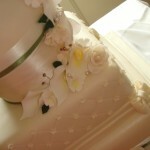 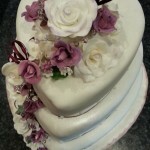 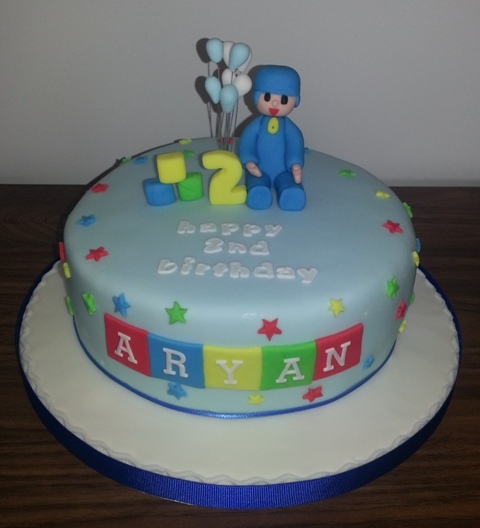 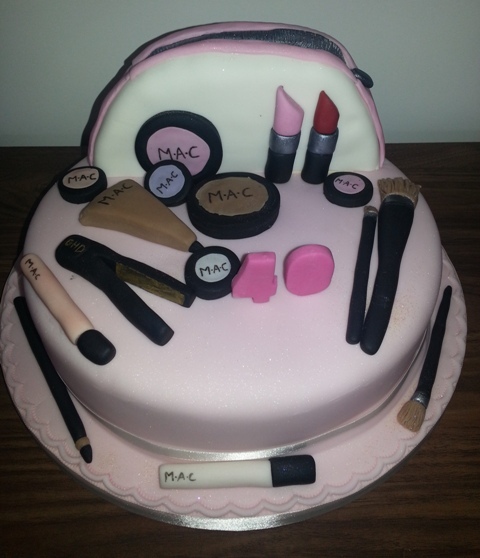 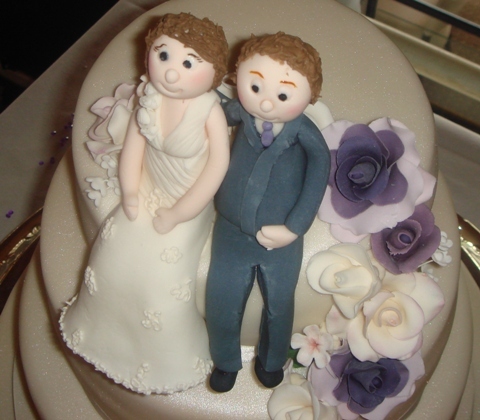 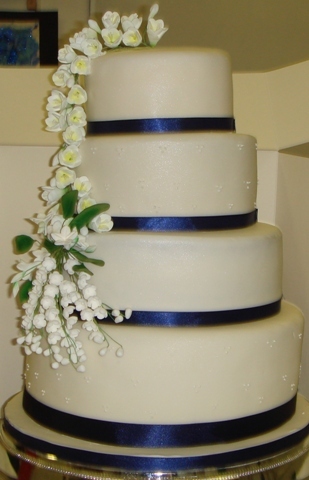 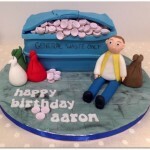 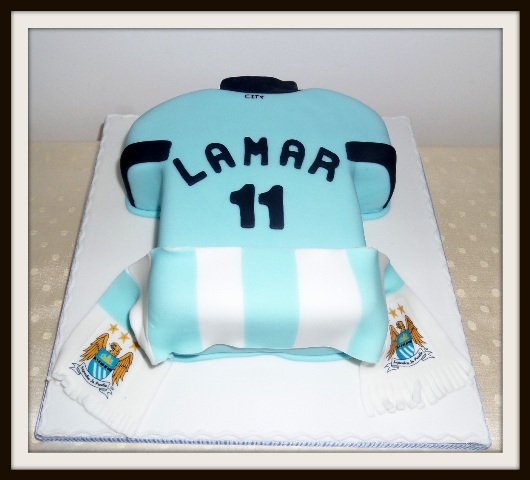 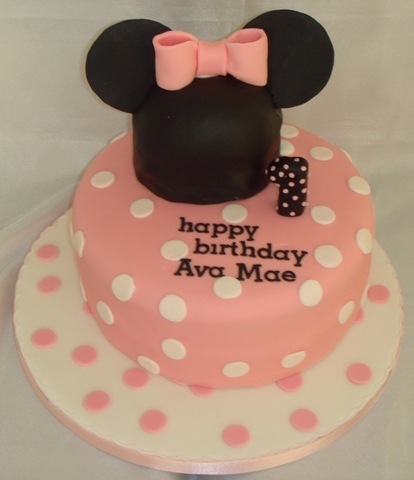 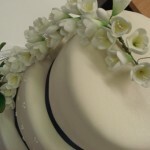 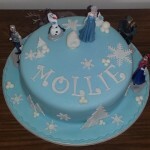 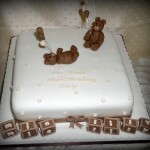 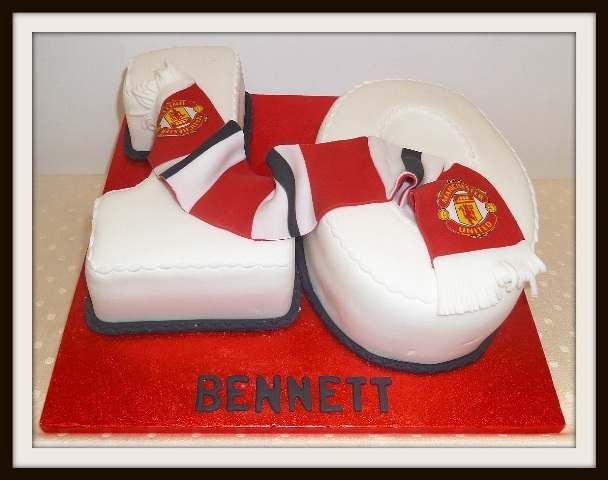 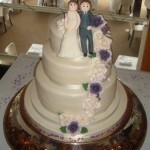 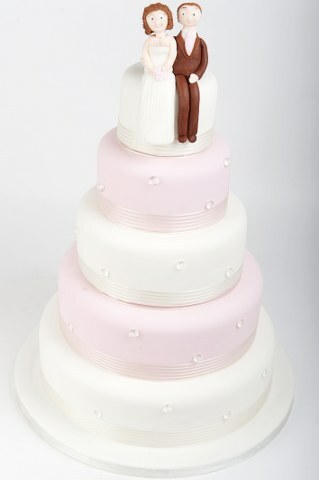 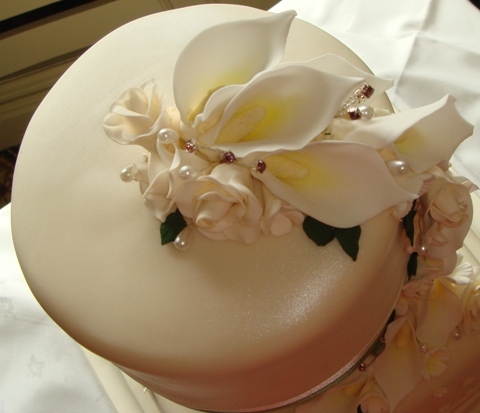 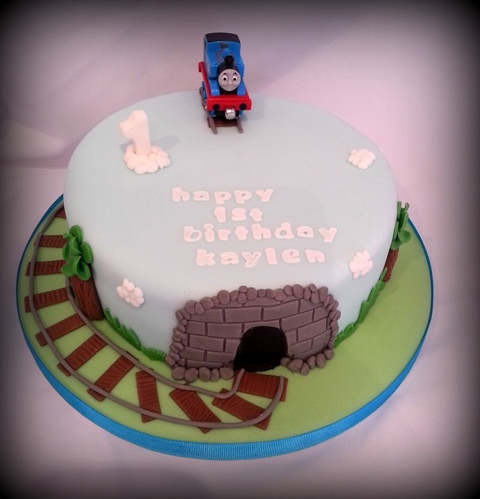 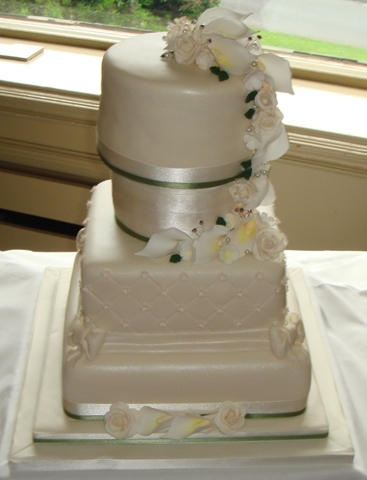 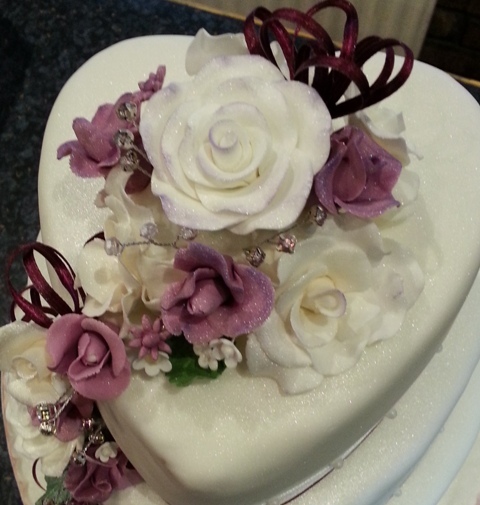 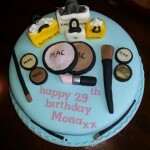 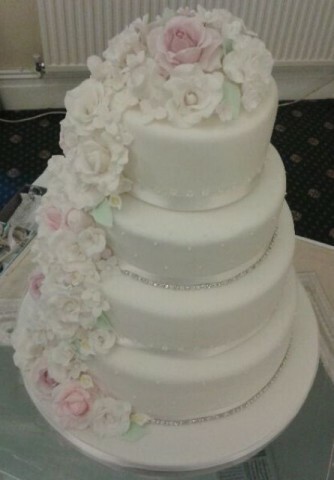 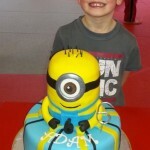 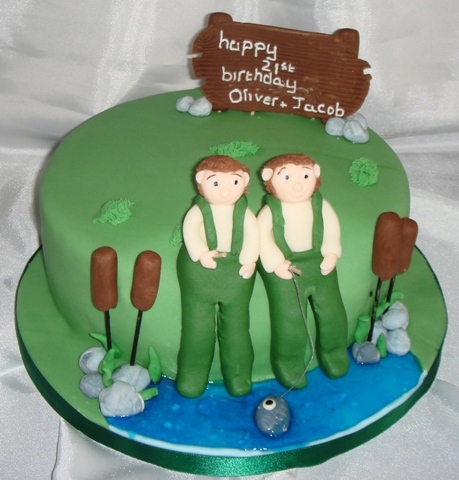 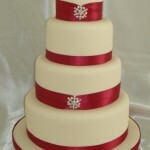 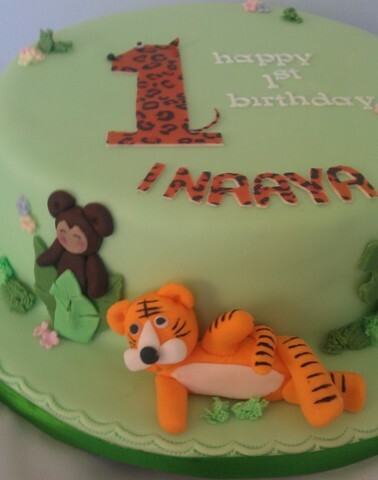 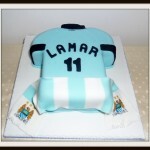 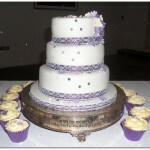 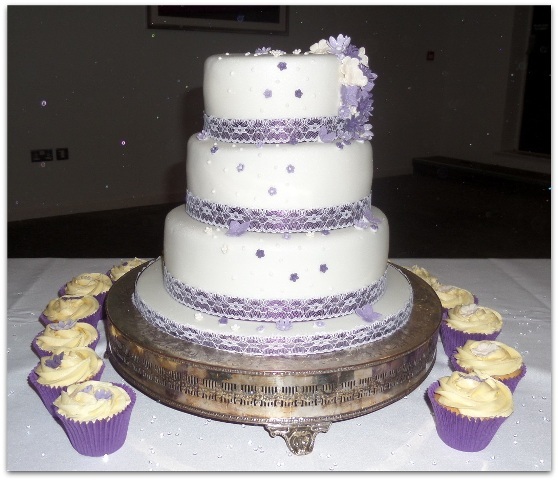 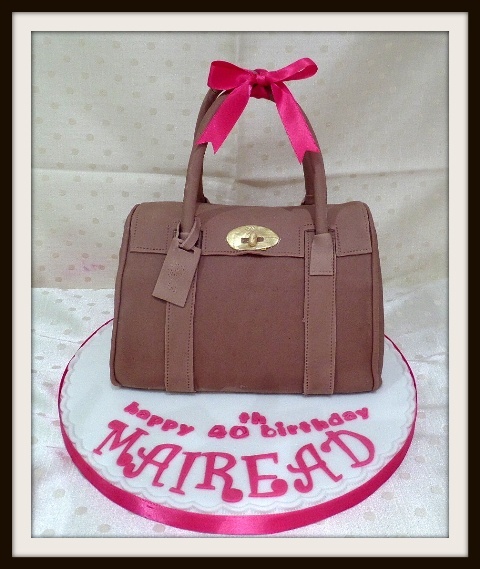 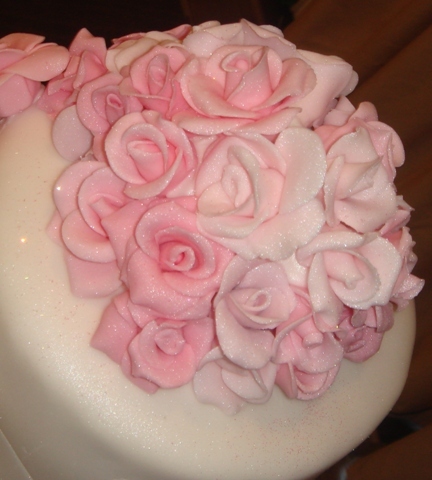 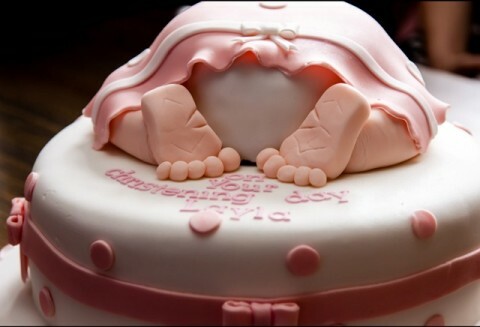 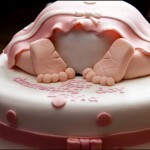 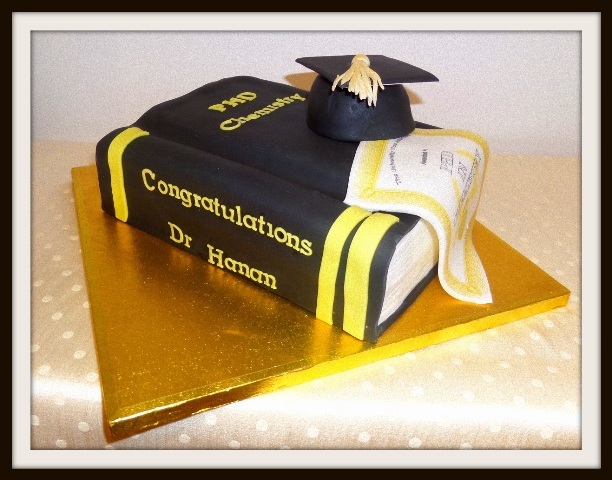 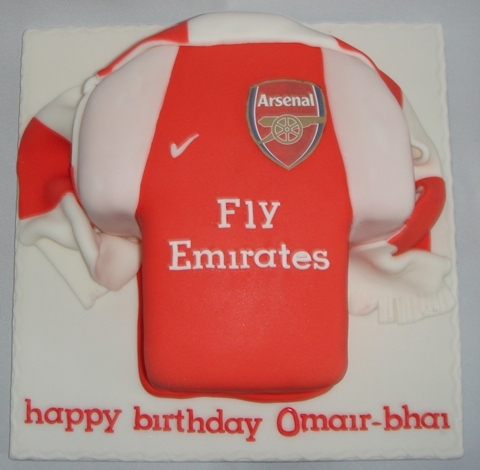 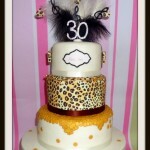 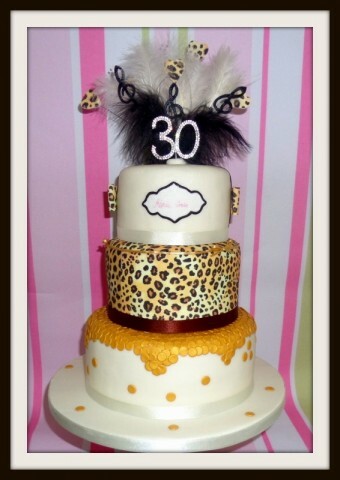 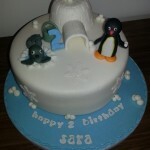 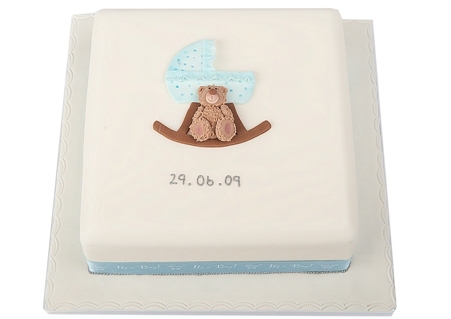 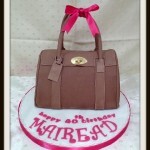 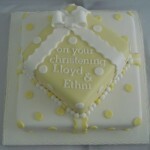 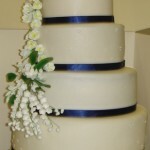 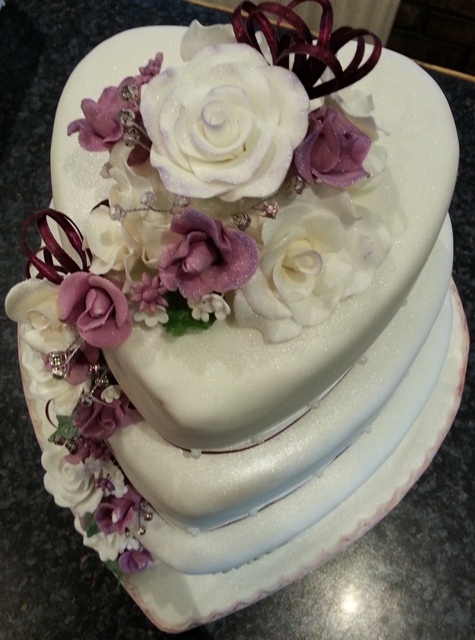 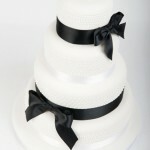 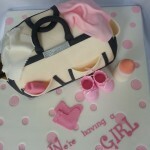 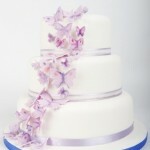 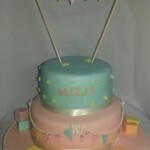 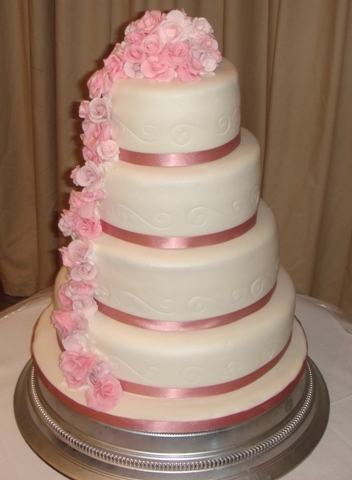 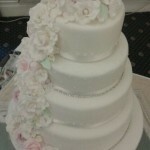 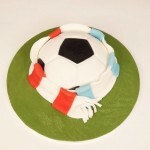 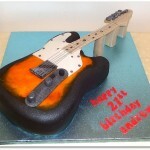 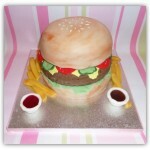 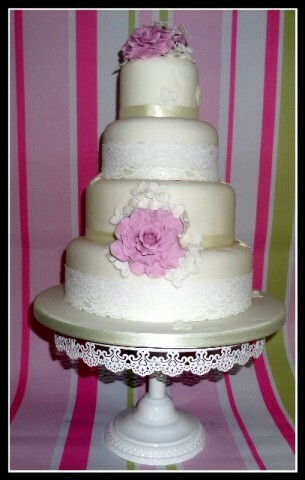 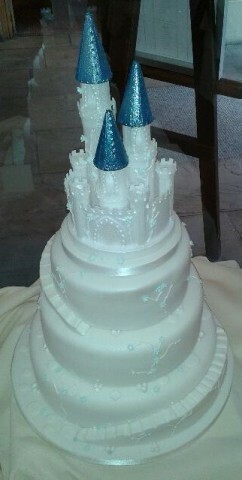 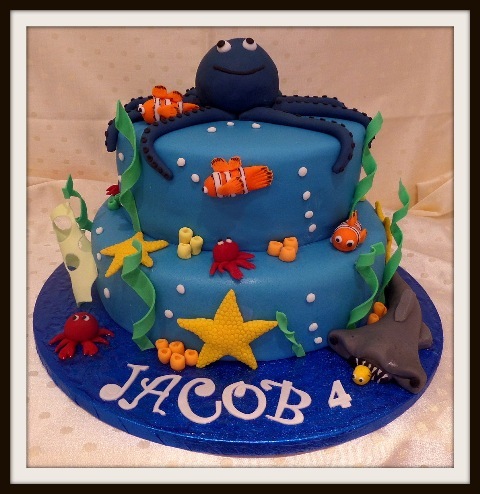 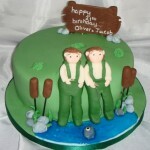 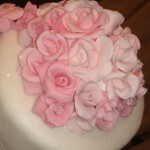 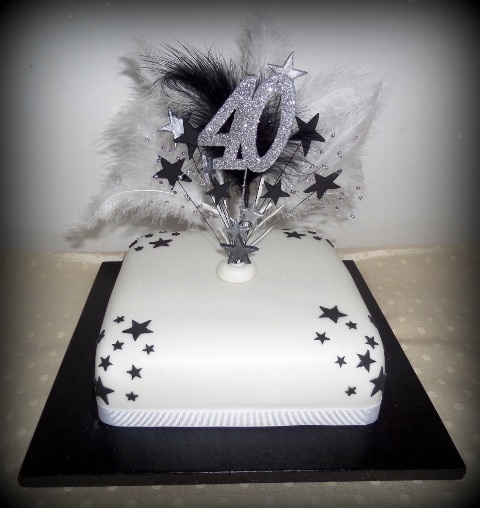 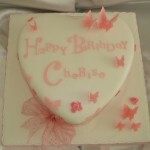 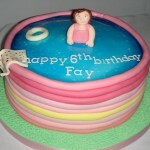 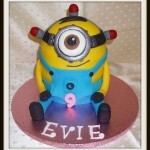 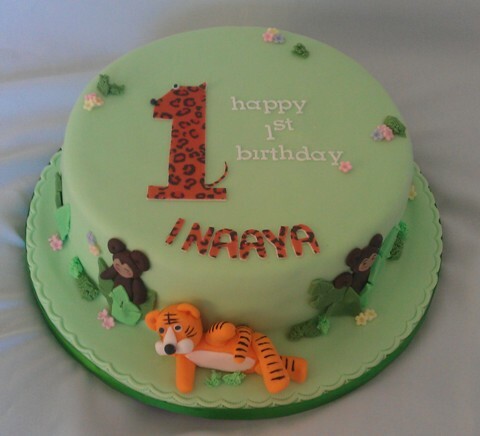 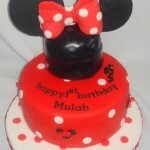 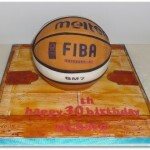 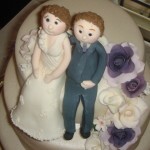 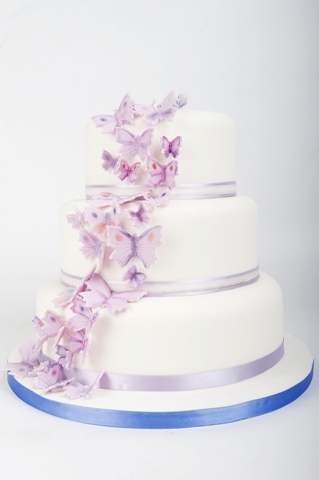 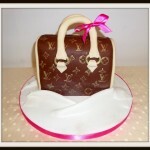 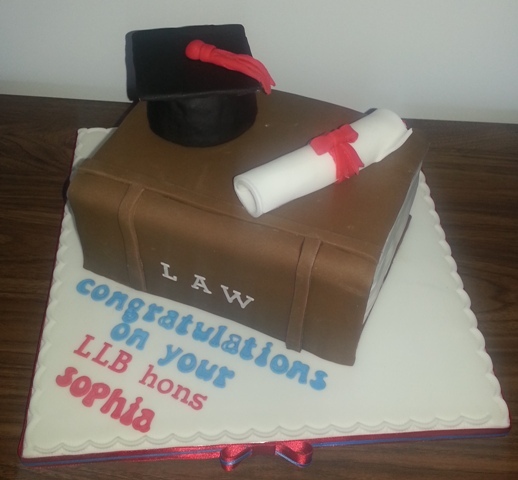 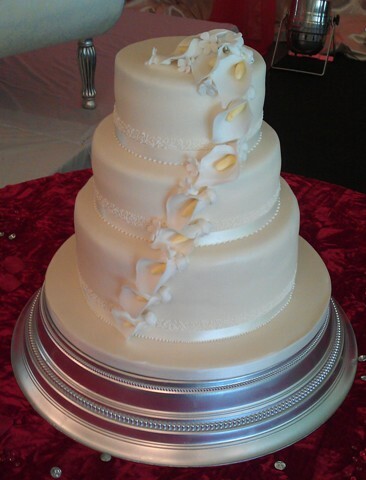 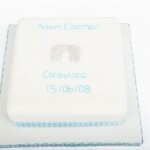 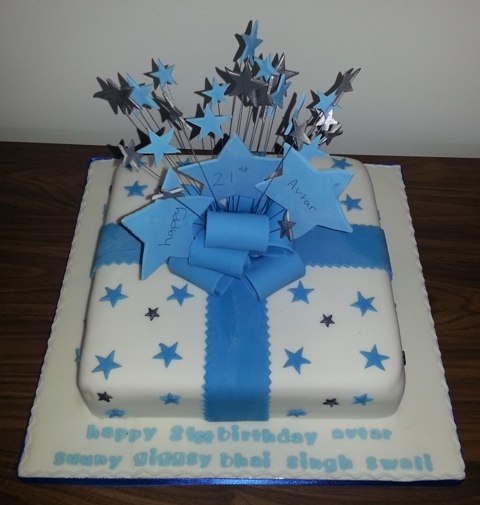 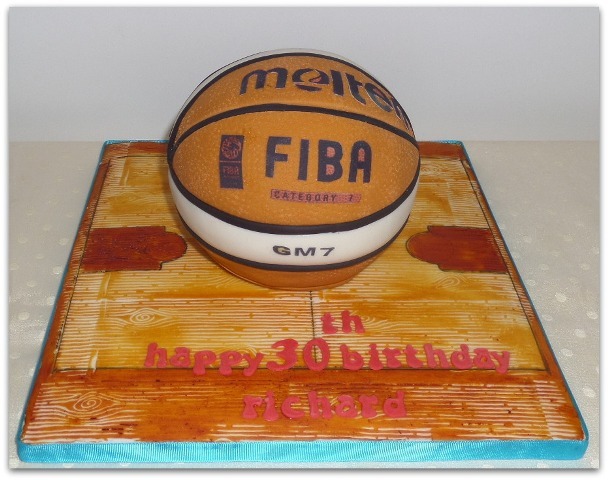 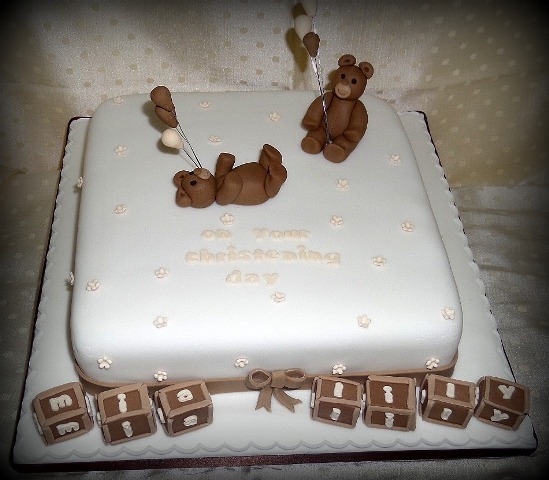 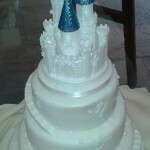 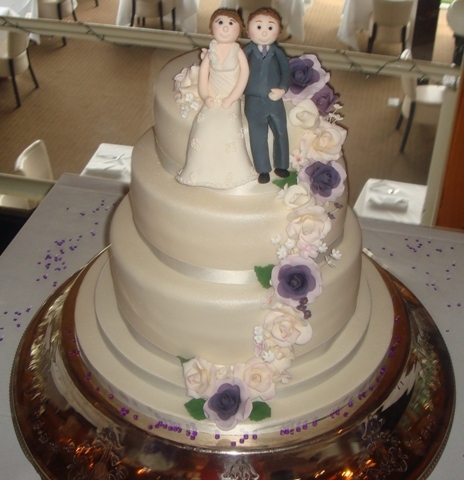 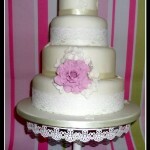 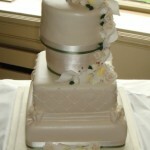 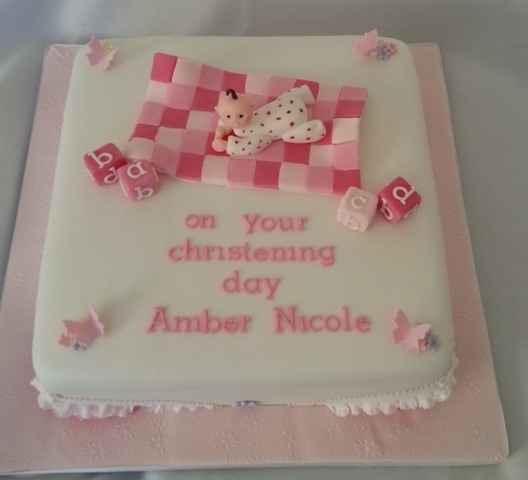 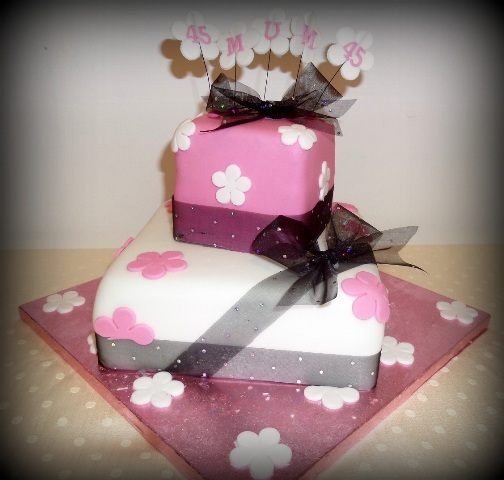 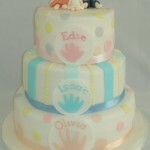 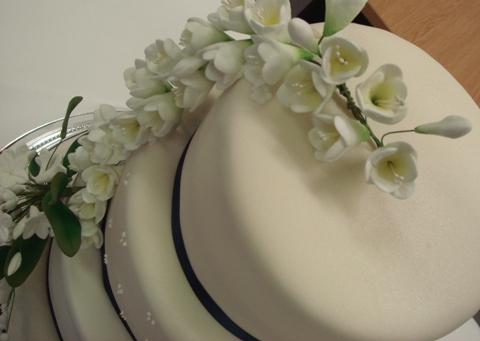 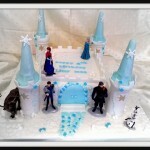 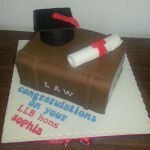 Please have a look for ideas for Wedding Cakes, Christening Cakes and Birthday Cakes to inspire you. 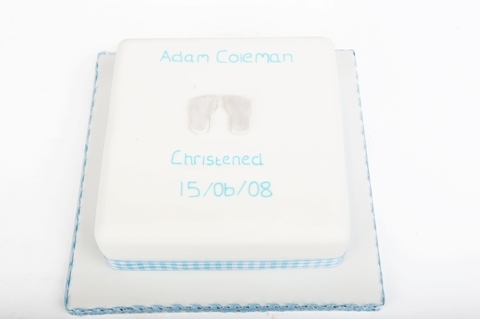 If you like any of my ideas or you have something in mind that isnt shown in the gallery please call me on 07842 265346 or if you dont have time you can complete the contact us form and i will call you back at your convenience. If you cant see what your looking for in the gallery you could click on my Facebook page for some other ideas.